Gallery of images from previous work from our INSTAGRAM page, click to load more photos at the bottom. Smoked Leather specializes in artisan leather fire helmet shields and other products for the fire service. 100% hand made, 100% hand painted, and 100% made in the USA. Smoked Leather by firehouse definition is leather gear worn and used by firefighters.  The title “Smoked Leather” was inspired by a few big city firefighters who said “your shields look like they belong on old leather lids; because nothing’s better than wearin’ smoked leather”. This statement gave us the inspiration for the weathered look and traditional style that’s seen tooled into each and every one of our pieces.